This episode is sponsored by Quince & Co, Knitcircus Yarns, and our Feb Retreat Sponsors. 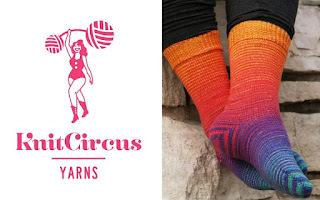 We will also have Knitcircus Yarns at the February Knitting Pipeline Retreat. I’ll be in the Podcast Lounge Friday and Sat March 18-19 sponsored by Blacker Yarns and KnitBritish Podcast for the Podcaster meet up on Friday 1-2 PM and probably on Sat as well. You will need approximately 360 to 400 yds (329 to 366 m) of a sport weight yarn. The Copper Corgi or KnitCircus Spectacular or KnitCircus Lavish. Less yarn will yield a less deep cowl, still perfectly fine. More yarn will yield a deeper cowl. 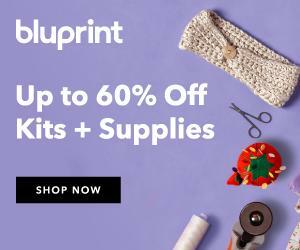 The pattern is easily adaptable if you want to make it longer--simply add more stitch pattern repeats. The lace/texture pattern is impressive to look at and simple to work. It is easily memorized so you can focus on the beautiful color. Size is 14” deep and 34” circumference. Many thanks so my test knitters for this project: Jo, Meg, Missy, Amy, and Angie! The pattern was technically edited by Amy Detjen and Bronwyn Hahn. 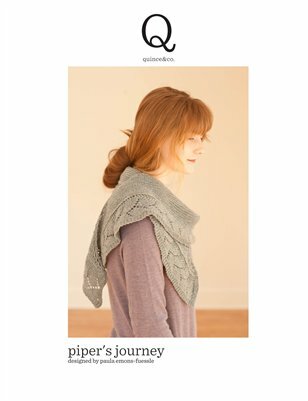 Thank you to everyone who has already purchased the pattern!